How an agreement signed in 1916 became shorthand for western treachery, greed and the impact of colonial machinations on the lives of local peoples. One of the most striking observations, when comparing a map of Europe with one of the Middle East or North Africa, is how different they are. The borders of most European nation states are wonderfully convoluted, following organically ‘natural’ contours designated by geography, ethnicity, language, religion or culture. The borders of Middle Eastern or North African nations, by stark contrast, look positively artificial. Straight lines abound, with parallels, perpendiculars and even right angles all glaringly conspicuous, even to the casual observer. It is almost as if someone had taken a pencil and ruler and arbitrarily decided on the shape and placement of their garden allotment, rather than engage in the serious business of demarcating colonial borders that would inevitably impact the lives of the millions of inhabitants unfortunate enough to reside there. May 16th 2016 is the 100th anniversary of one particularly notorious example of this colonial practice. In 1916, in the midst of the First World War, the French and British empires, greedily eyeing their spoils of war in the shape of the crumbling Ottoman Empire, signed the secret Sykes-Picot agreement. I should like to draw a line from the ‘e’ in Acre to the last ‘k’ in Kirkuk. Ponder upon the absurd arbitrariness of that statement for a second. It would almost be comical were it not for the seriousness of its consequences. This arbitrary line in the sand, based on a cartographer’s typesetting on a colonial map, established the boundaries between the British and French spheres. The French would claim everything to the north of the line and the British to the South. Following the war, this bizarre line in the sand would go on to become the border between Iraq, Syria and Jordan and laid the foundation for demarcating the borders of these new artificial states in subsequent treaties, such as those signed during and after the San Remo Conference in 1920. In doing so, the new artificial borders painfully split existing communities in some places, while in others, they casually shoehorned together distinct groups, previously separated along religious, ethnic and linguistic lines, to now live cheek by jowl in strange new political unions. 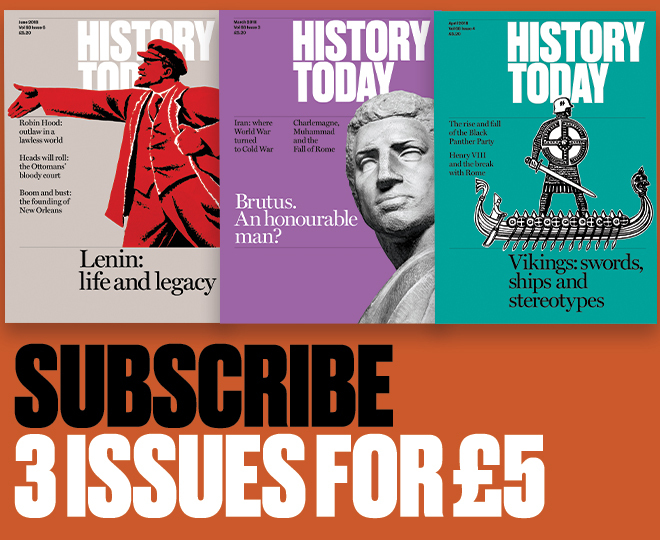 Of course, as Benedict Anderson stated, all nations are imagined communities in some sense and, as Ernest Renan argued, getting one’s history wrong is part of being a nation. In the case of Europe, however, nations often had the choice and desire to create these contrived political identities or, at the very least, the time to contest, negotiate and ultimately reconcile themselves to these manufactured borders and identities, over the course of many decades, if not centuries. Not so for the case of Iraq, where a bankrupt postwar Britain, attempting to do empire on a budget, artificially cobbled together an administratively expedient new political entity, from parts of three distinct Ottoman provinces: the Northern Sunni Kurdish areas; the central Sunni Arab areas around Baghdad; and the Southern Shiite Arab areas around Basra. The inherent volatility of this political chimera allowed the British Empire to deploy its infamous ‘divide and rule’ strategy, promoting religious and ethnic differences, while simultaneously playing off various communities against one another, in order to prevent them from becoming too powerful. What makes the Sykes-Picot Agreement all the more contemptible, is that it was agreed clandestinely, precisely because the British had already decided on the outcome for some of these territories when they pledged to support the establishment of an Arab state over all of the territory to the West and South of Iraq. This had not been a sign of British magnanimity, largesse or support for Wilsonian aspirations of self-determination, but rather, shrewd realpolitik. King Hussein bin Ali, the Sharif of Mecca was promised the future Arab state in return for rising up against the Ottoman Turks in the Arab Revolt, which T.E. Lawrence had helped to organise. As many readers familiar with David Lean’s 1962 film, Lawrence of Arabia, will be aware, the Arabs lived up to their side of the bargain, fighting valiantly and managing to secure key victories for the Allies at places like the port city of Aqaba and even helped to capture Jerusalem itself. As if betrayal of their loyal Arab allies was not enough, the British further compounded their duplicity the following year with the Balfour declaration of 1917. Here the British pledged to also support the establishment of a Jewish national home in Palestine, in efforts to secure the support of world Jewry. So by this stage, the British had now promised roughly the same territory to both Arabs and Jews, while simultaneously double-crossing both parties, by secretly dividing up the land between the French and themselves. Rather awkwardly for the British, their cunning plan was exposed within weeks of the Balfour Declaration. The Imperial Russian government, which had also approved the Sykes-Picot Agreement, was removed from power following the tumultuous events of the Russian Revolution of 1917. The new Bolshevik leaders discovered the text of the secret agreement in the state archives and serving as the whistleblowers of the day, promptly published it. When the Arabs learned of the conspiracy, they were understandably outraged, with even T.E. Lawrence lamenting that he had become ‘the chief crook of our gang’ for his inadvertent part in the whole affair. The treacherous nature of these agreements planted terrible seeds in Arab relations with the West for decades to come. More problematically, local populations never quite reconciled themselves to the arbitrary colonial divisions of the land, or managed to forge robust national identities that might efface the structural faultlines of pre-existing sectarian identity. The legacy of broken pledges, betrayal and colonial interference continues to haunt us today. Most recently, the emergence of the so called Islamic State has been predicated largely on the idea of restoring sublime Muslim unity fractured by nefarious western intervention. Following the declaration of the establishment of its caliphate in June 2014, the self-anointed caliph, Abu Bakr al-Baghdadi, ascended the pulpit of the Grand mosque in Mosul. Addressing the congregation, he congratulated his fighters on their spectacular successes in staking claims to large swathes of territory straddling Syria and Iraq, before declaring: ‘This blessed advance will not stop until we hit the last nail in the coffin of the Sykes–Picot conspiracy.’ Later that same month, ISIS released a video, The End of Sykes-Picot, in which bulldozers symbolically levelled part of the border between eastern Syria and northern Iraq. This was also accompanied by a savvy social media campaign with the hashtag #Sykespicotover. The agreement and its claimed dissolution has taken on a symbolic nature for the group, allowing ISIS to attempt to position themselves as the only viable post-colonial, post-national, even post-Arab polity. 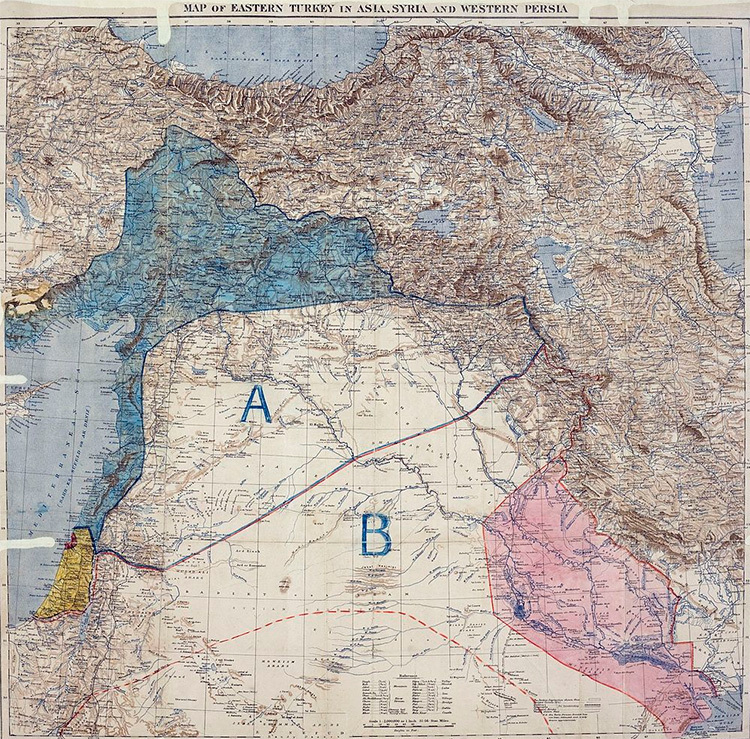 Sykes-Picot today is certainly less important than many commentators would like to believe, but it does usefully serve as shorthand for western treachery, conspiracy, greed and the impact of colonial machinations on the lives of local peoples. It also goes some way towards explaining why Iraq and Syria are mired in terrible violence and turmoil today. Of course, the shocking unravelling of both countries is not simply a direct result of a 100 year old colonial agreement, but rather is also largely contingent on the recent history of disastrous western intervention in the Middle East, particularly the catastrophic invasion and occupation of Iraq in 2003 and the litany of chronic failures that followed. 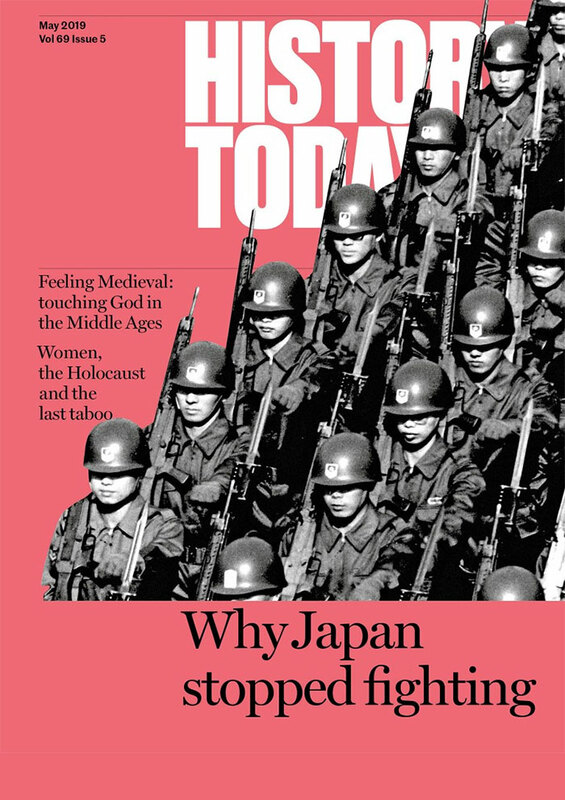 It is surprising just how much of our inconvenient history we wilfully forget, often feigning ignorance at the harmful influence the West has had at times on the rest of the world. But it is crucial that we recognise the role it has played. Whether a century ago, or a decade ago, western meddling in the Middle East means it has frequently been the architect of disaster, sowing the seeds for future violence, instability and failure that the peoples of the region are now reaping. Only by accepting the historic debt of responsibility the West owes to them, might it begin to find lasting solutions.